Whole picks up where The China Study left off. The China Study revealed what we should eat and provided the powerful empirical support for this answer. Whole answers the question of why. Why does a whole-food, plant-based diet provide optimal nutrition? 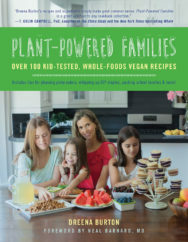 Whole demonstrates how far the scientific reductionism of the nutrition orthodoxy has gotten offtrack and reveals the elegant wonders of the true holistic workings of nutrition, from the cellular level to the operation of the entire organism. 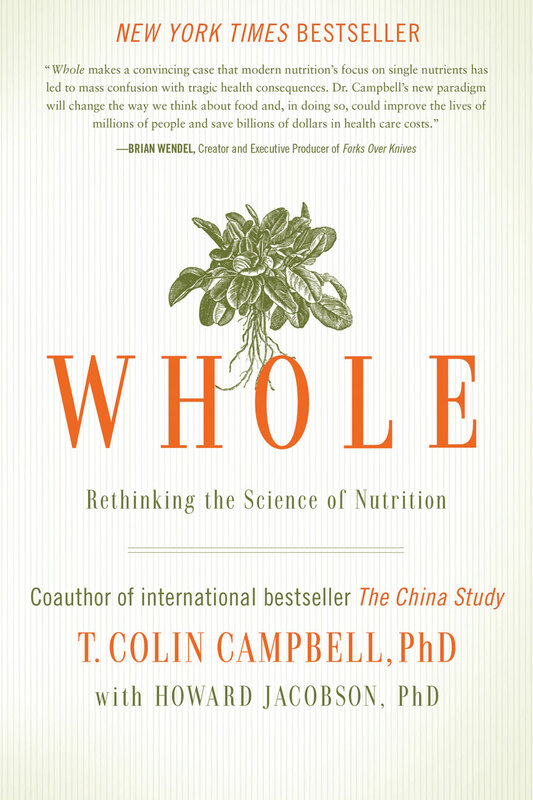 Whole is a marvelous journey through cutting-edge thinking on nutrition, led by one of the masters of the science. It seemed to be the eternal question: What should we eat to optimize our nutrition and our health? In 2005, Dr. T. Colin Campbell’s The China Study answered this question definitively. 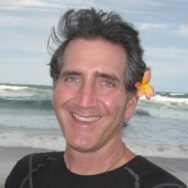 Backed by the most extensive study of nutrition ever conducted and bolstered by dozens of additional studies and cases, The China Study gave us a simple but powerful answer: Eat a diet based on whole, plant-based food, and dramatically reduce your risk of a broad spectrum of diseases, including heart disease, obesity, diabetes, and cancer.